Arctic Aurora Canvas Painting | Mix It Up! 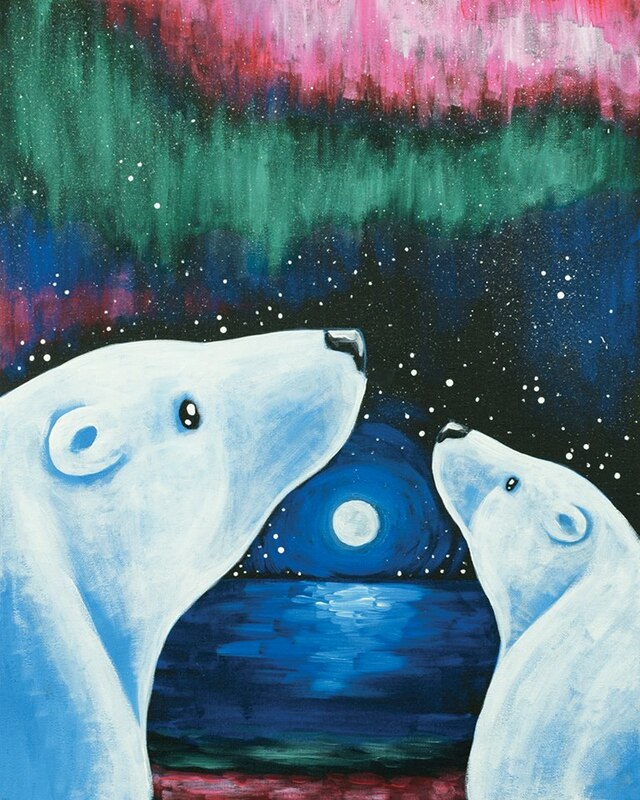 Come in and paint these adorable polar bears as they gaze at the beauty of this natural phenomenon. 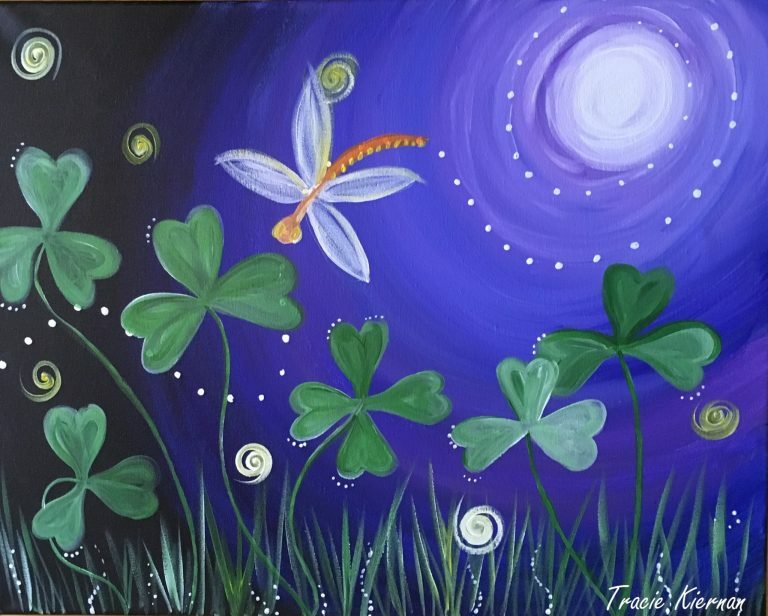 One of our fun instructors will paint along with you, teaching you step by step over the course of this 2.5 hour event. We provide all the materials necessary to create your one of a kind piece that is ready to take home at the end of the event. 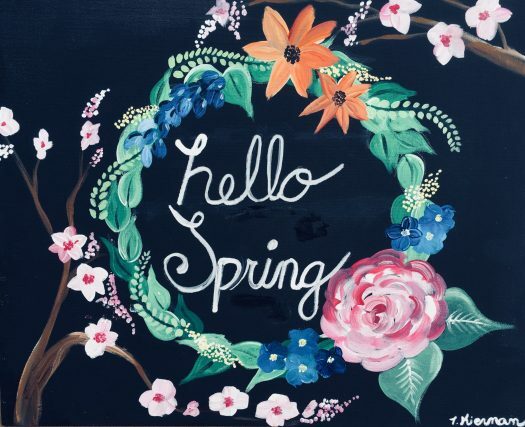 IMPORTANT INFORMATION: Please arrive 15-20 minutes before event start time to allow time to find your seat, grab a drink, and prepare for the paint session to start. 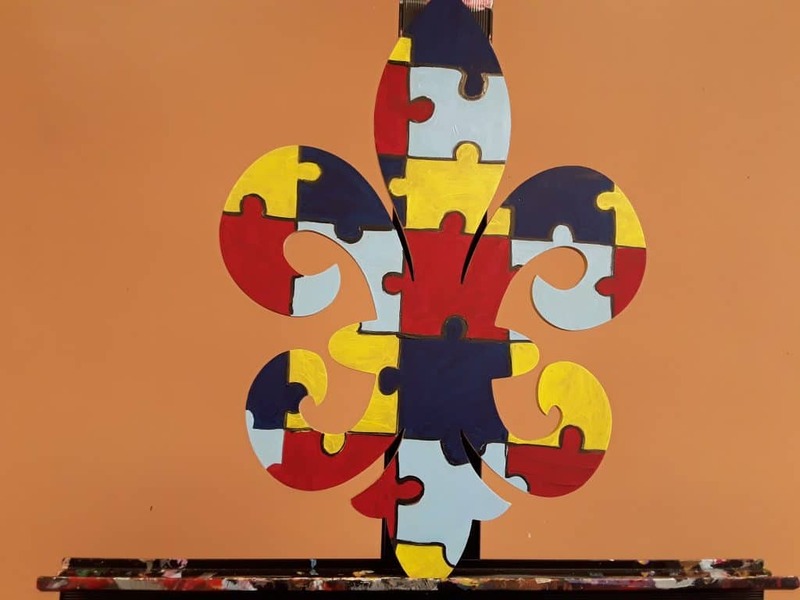 This is an instructor lead step by step painting event and the event will start promptly at the start time. This event is non-refundable. Transfers to another event are allowed if you are unable to make the original session. All guests must be 21 and up with a valid ID to drink alcohol.